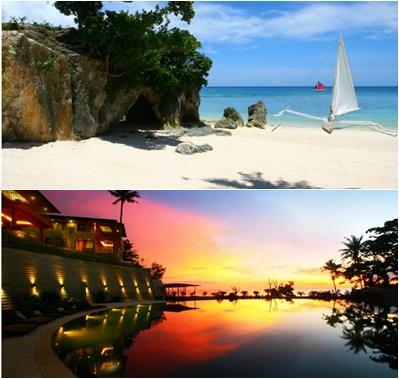 Only P22,500 for a Breathtaking Weekend Getaway for 2 at Asya Premier Suites Boracay (valued at P30,000) Save P7,500! Kids 7 years old and below sharing bed with adults can stay free of charge. A maximum of only 4 persons (any combination of adults and kids) are allowed per room. Roundtrip transfers charge of P775/person (3 years old and above) applies. Standard check-in time is at 2:00pm and standard check-out time is at 12:00nn. 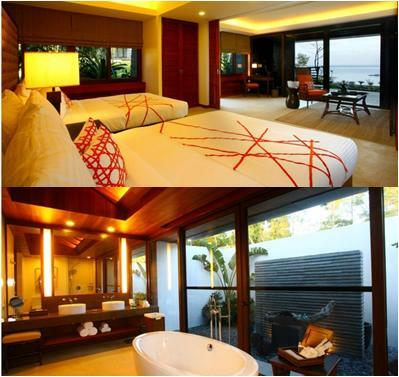 Experience one of Boracay’s newest and most sought-after 5-star resorts: Asya Premier Suites. Inclusive of all applicable taxes and charges. 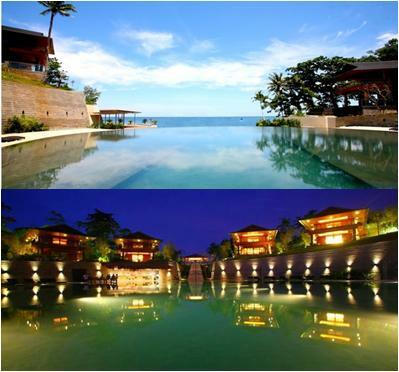 This summer, we at Deal Grocer would like to invite you to a different and truly transcendent Boracay experience. Set amidst a private sanctuary, Asya Premier Suites is the hottest new property that is pushing the limits on what we’ve come to expect in a luxury resort. Located on top of a hill with breathtaking views, this hidden gem boasts its own jetty port as well as its own private beachfront and cove. Asya Premier Suites was envisioned to host a small community of discriminating and privileged travelers, housing only 20 luxury suites or casitas in this 2-hectare property. The resort’s accommodations are peerless: At 110 sq.m, this makes the suites about 4 times the size of regular deluxe rooms. Each suite has a living and dining space, lanai and garden area, the most spacious bedroom you can imagine, a luxurious toilet and bath (with bath tub, rain shower, his & her sink, private vanity station, and a huge veranda/balcony area set up with outdoor furniture. Each suite faces the jaw-dropping beautiful pool, which amplifies the splendor of Boracay’s white sand and clear blue sea behind it. While there, be sure to dine at their award-winning Filipino Fusion restaurant, Palay. Named as one of The Philippines’ best restaurants in 2010 by Luxe Dining (Philippine Tatler), it is managed by New York and London-trained Chef Oliver Isidro. Every moment and every detail of your stay here will be sprinkled with the trademark service and quality that makes Asya Premier Suites a world-class leisure destination. 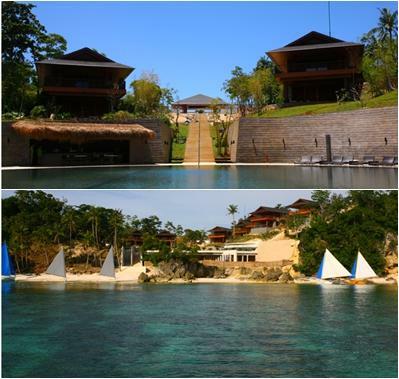 From the moment you are picked up at the airport and ferried to the resort via private speedboat, to the time of your convenient in-room check-out - you will be treated to a truly distinct and unparalleled Boracay lifestyle.